In need of regular quiet time with God? 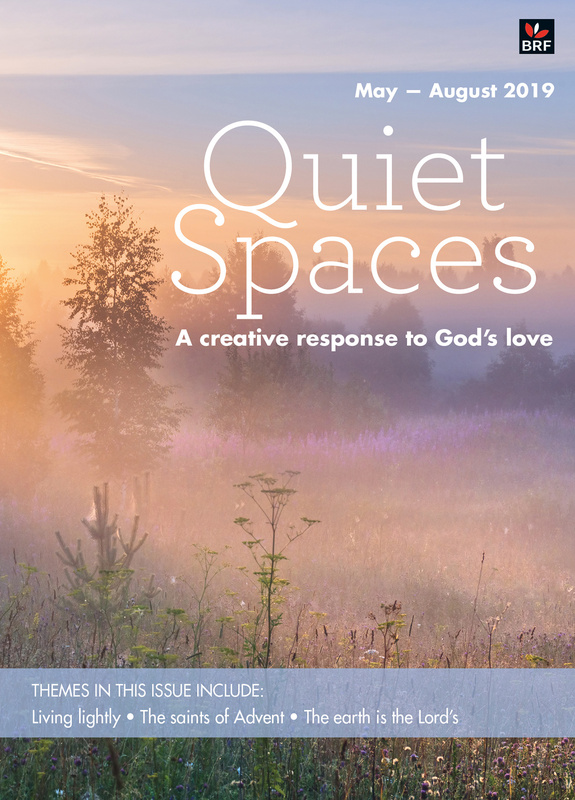 Quiet Spaces May-August 2019 by Sally Smith was published by Bible Reading Fellowship in March 2019 and is our 1682nd best seller. 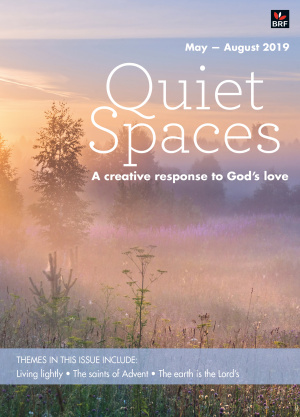 The ISBN for Quiet Spaces May-August 2019 is 9780857467713. Be the first to review Quiet Spaces May-August 2019! Got a question? No problem! Just click here to ask us about Quiet Spaces May-August 2019.